IN THIS ISSUE: Winter Deliveries & Safety Tips | Material Returns | Proper OSB Spacing | Training | And More! • If no one will be at your jobsite during delivery, leave a sign or marker where you want materials placed. 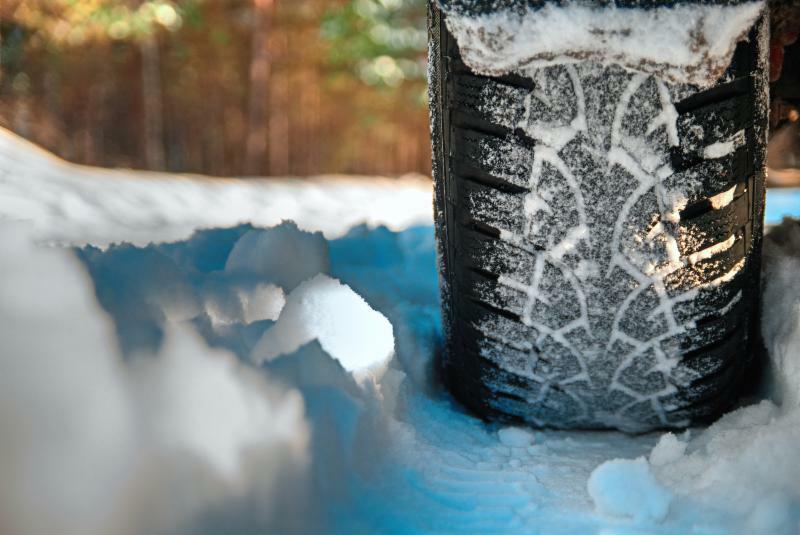 • Make sure your jobsites are prepared with deep snow cleared and icy areas sanded. • Park all crew vehicles to allow Preston Feather trucks access to the site. • Call and request loads allowing ample time for deliveries—one to two days prior is ideal. • Provide special instructions and details to help us understand your expectations. • Give accurate and complete directions to jobsites. 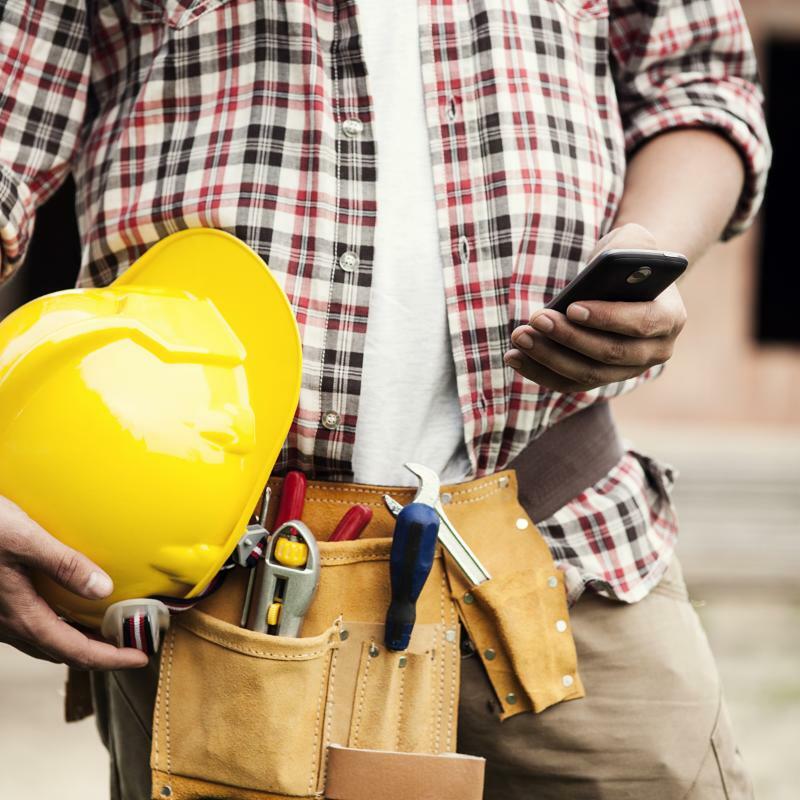 • Will there be help on jobsite? 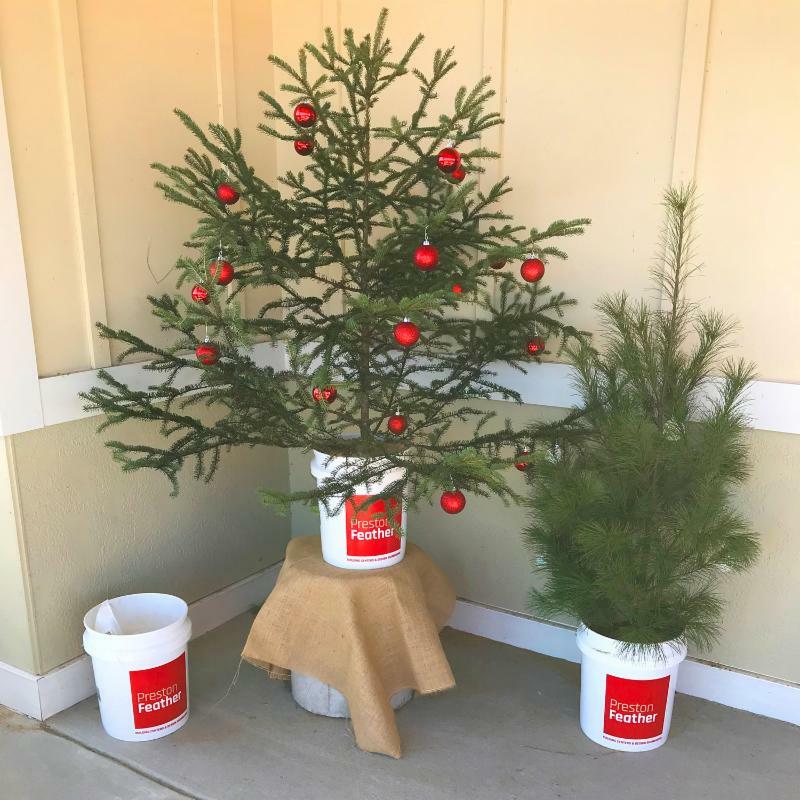 • Keep the jobsite well-sanded for good footing. • Keep bags of sand and salt on site. • Uncontrolled shivering, slurred speech, clumsy movements, fatigue and confused behavior. • Use the right-sized heater for the area you’re in. • Keep heaters away from combustible materials. • Ventilate well to prevent carbon monoxide build up. • Keep smoke and CO2 detectors on site. • Only allow a qualified LP gas technician to make any repairs to faulty equipment. 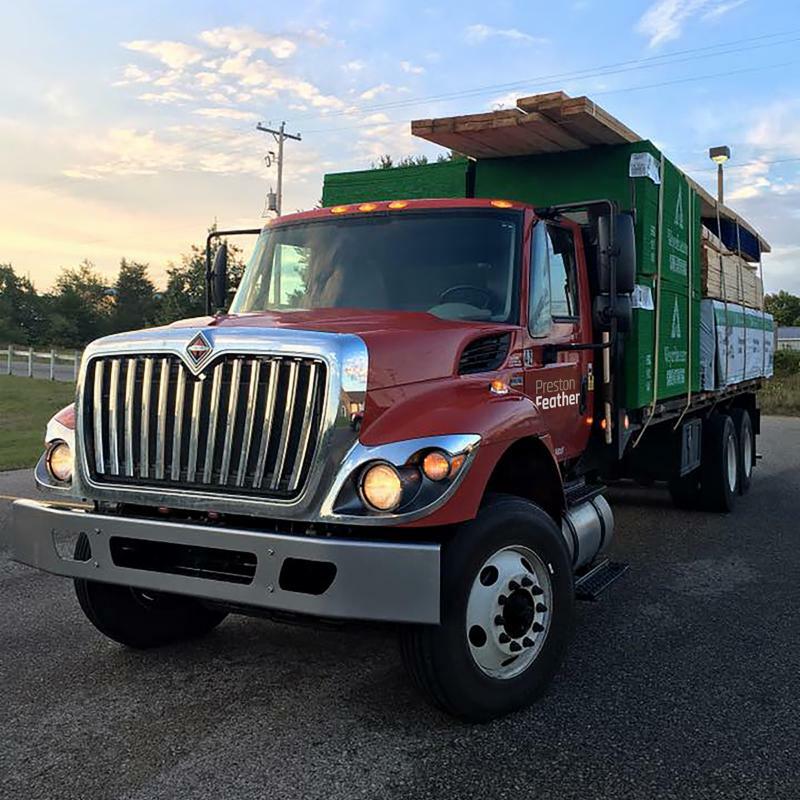 ﻿ As we head into the winter months, we want to remind you to properly space OSB panels to prevent buckling as the panels naturally expand or contract to adjust to the environment. 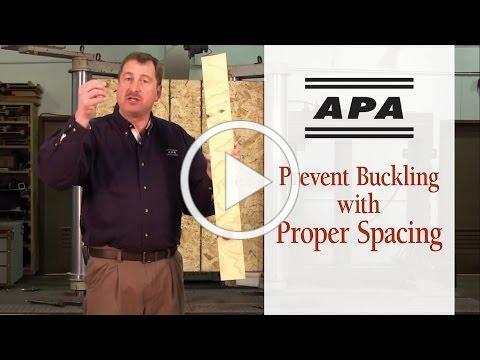 Improper installation of flooring and sheathing can lead to buckling and time-consuming callbacks. Becoming a trained ICF installer brings many benefits and streamlines the build by eliminating the need to sub out a certified installer — and waiting on their availability. By becoming certified, you can do the installation with your own crew. 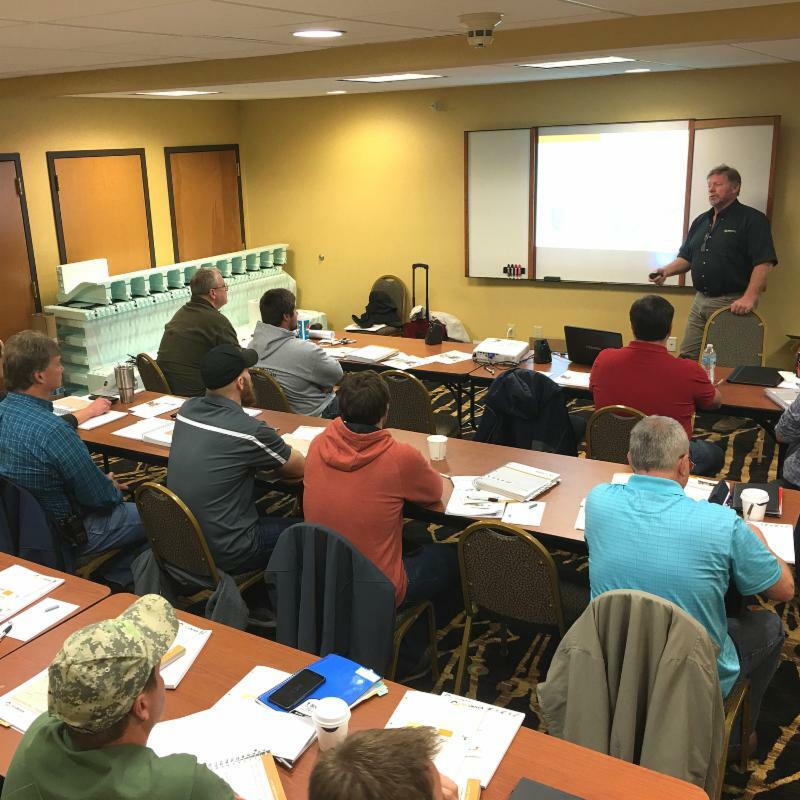 Preston Feather regularly holds intense one-day ICF installation training sessions with NUDURA. Are you signed up for ProLink App and Web? ProLink Web Access your account information from a computer or laptop with a web browser. ProLink App Access your account information with a mobile device or tablet. 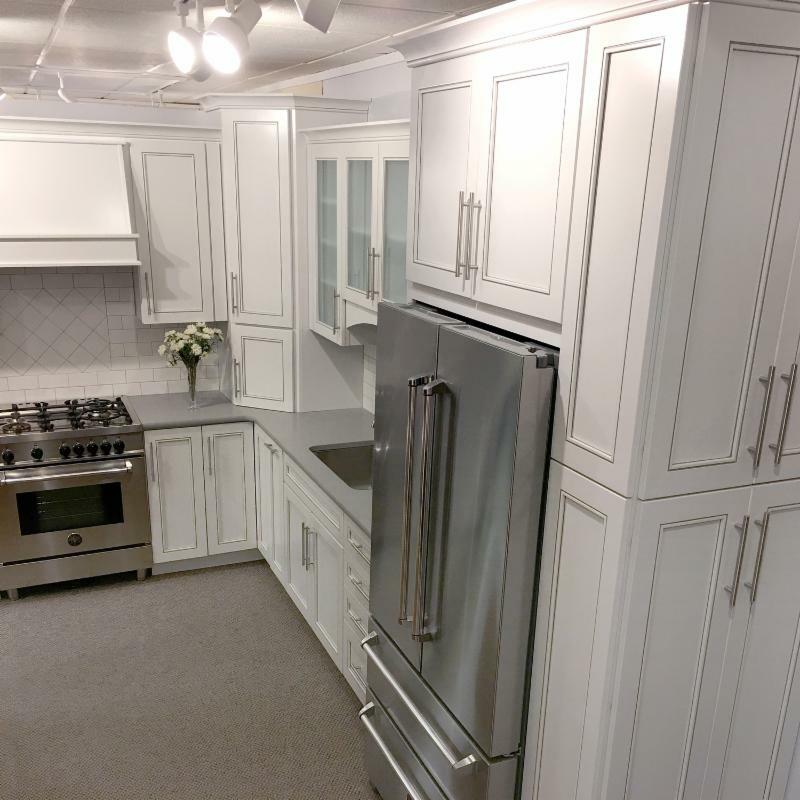 This gorgeous new display was designed by Brooke Anderson and features KraftMaid Vantage cabinetry in Dove White with Cinder glaze. Door style is Cornell. Countertops are Vicostone Grey Savoie with a honed finish. Backsplash in matte white subway tile. The sink features a Delta Trinsic faucet. Appliances are Italian Bertazzoni 30" gas range and 36" countertop-depth French door refrigerator. Wall paint Benjamin Moore Gray Cloud. From foundations to flooring to windows to roofing, Sika products and technologies help make your work stronger, more durable and more reliable, every day. 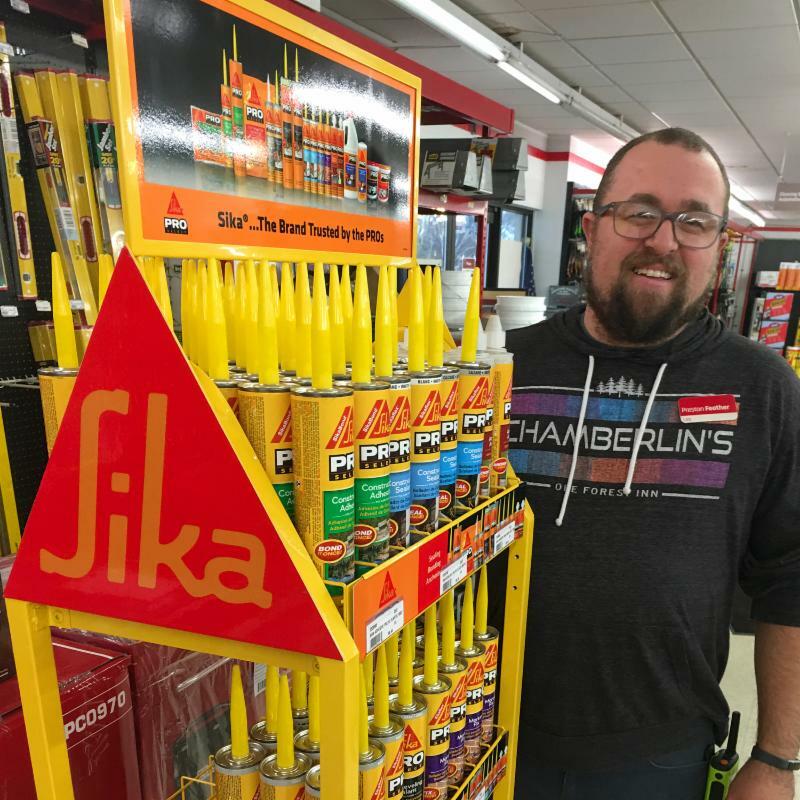 Sika is the product of choice in a wide range of construction applications offering advantages like adhesion, dirt resistance, substrate stain resistance, paintability, and water immersion. There’s no better feeling than knowing the toys we gathered will be going to children across our community so they have a gift under the tree this Christmas. Two big boxes were overflowing with toys! 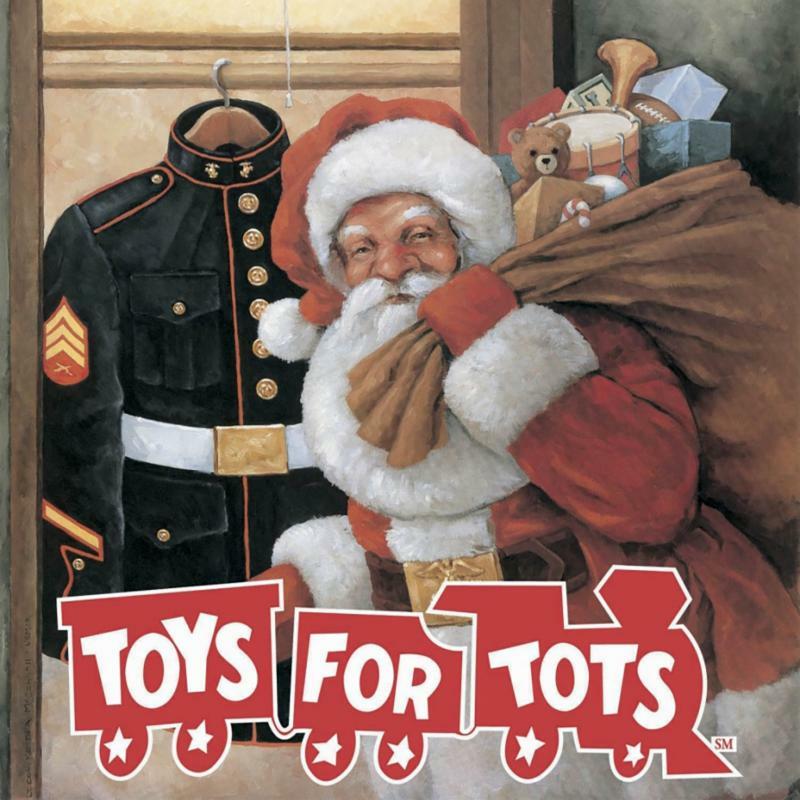 USMC MSgt Paul Bianchi, the Toys for Tots Representative Officer in Northern Michigan, spoke and explained that Toys for Tots has been able to give toys to over 3,000 children in Northern Michigan over the years, 800 of those in Emmet County alone. Thank you to our sponsor, Tom Doty from Pioneer Cabinetry, for donating the beer and wine and dozens of homemade chocolate chip cookies. Also a huge thank you to Green Plate Catering for the amazing food! 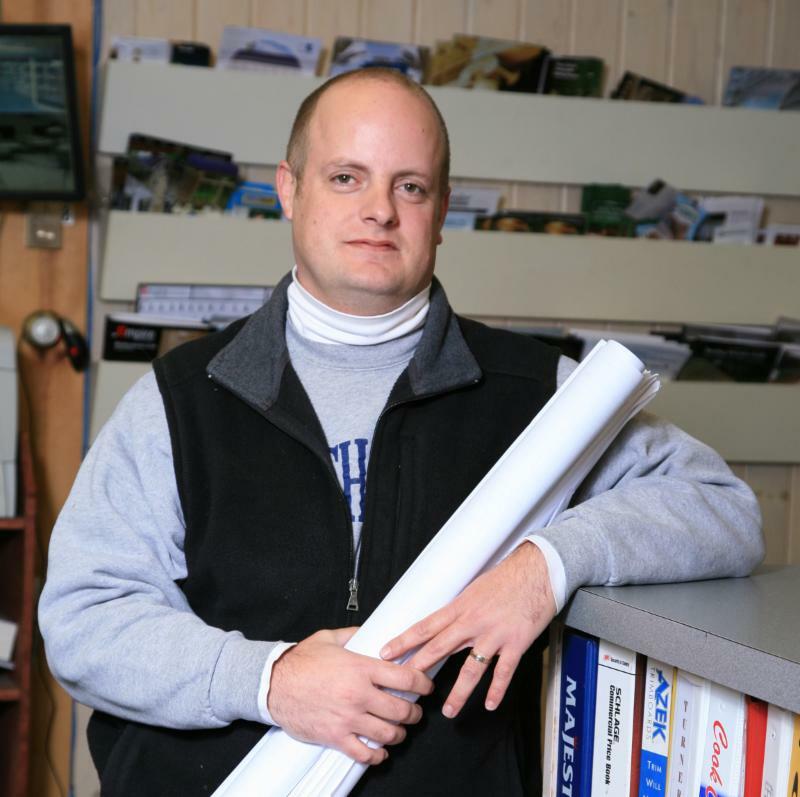 Neil is an outside contractor salesperson in our Traverse City location. 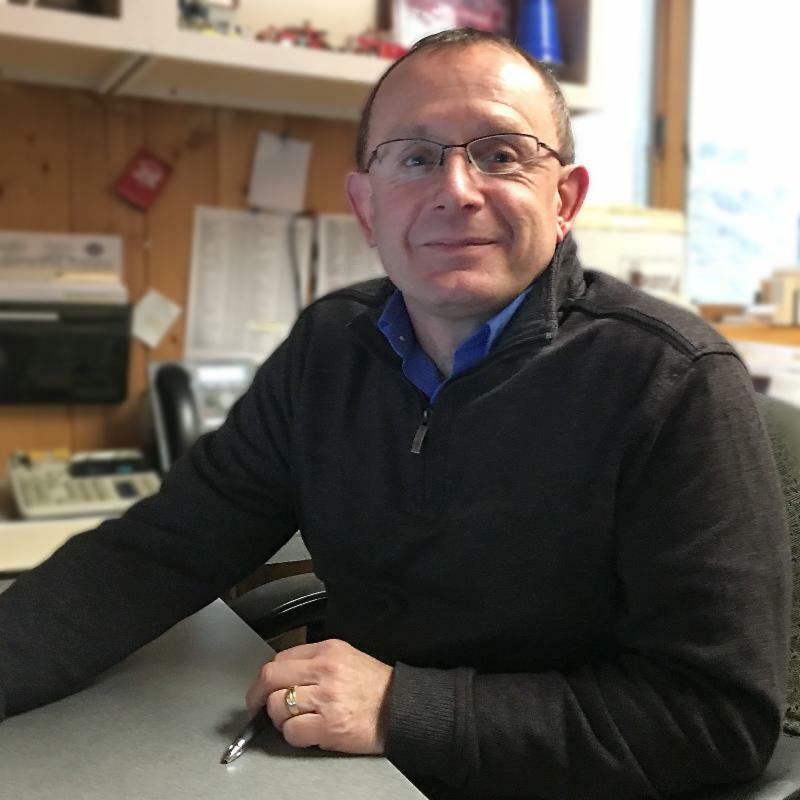 He joined Preston Feather at the Petoskey store in August of 2008 and moved to the Traverse City store when it opened in 2013. 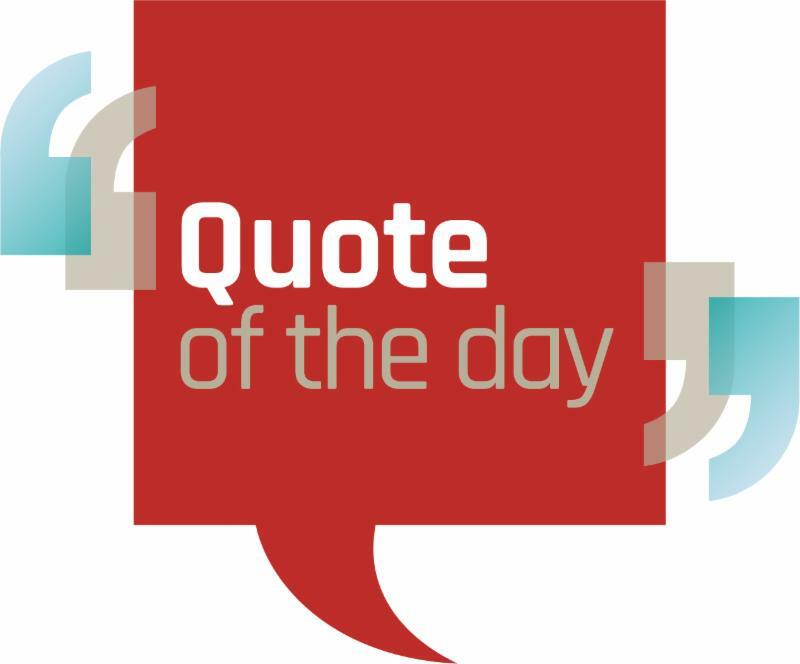 Neil has been in the building materials industry for almost 30 years with the last 15 years in contractor sales. Customer happiness and satisfaction is his number one priority. Neil’s off-work hobbies include camping, golfing and working in his yard. 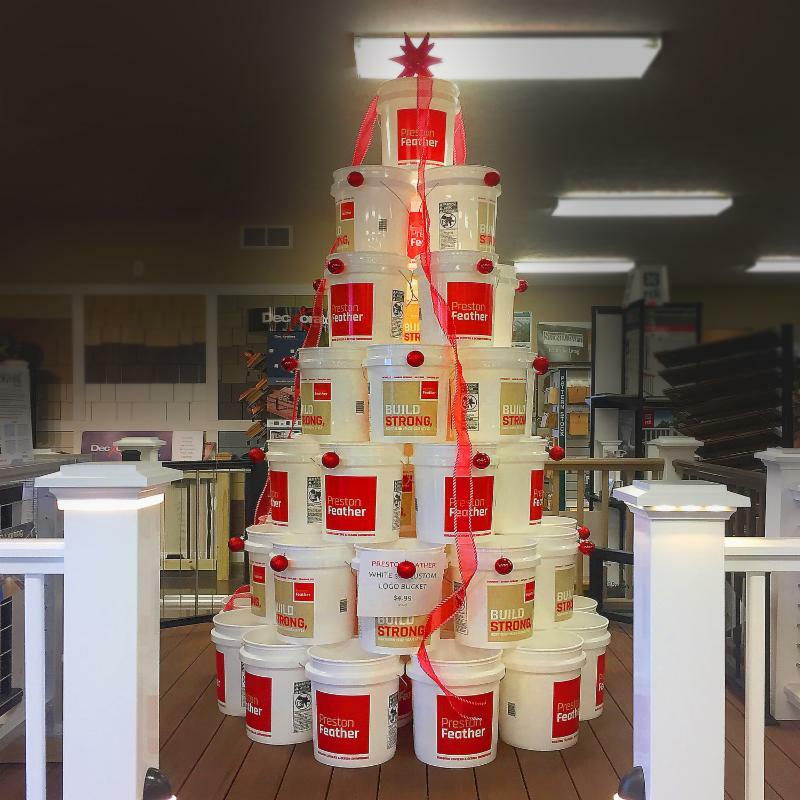 We wish you buckets of Christmas cheer!